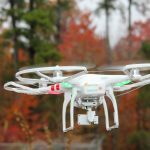 Elizabeth City State University has been awarded nearly $180,000 from the Burroughs Wellcome Fund to offer a Drone Exploration Academy program to middle and high school students in Northeastern North Carolina. According to Dr. Kuldeep Rawat, aviation program director, the program will impact at least 240 middle and high school students over a three-year period. The program is designed to support student development and teacher professional development in STEM, Drone Field Experience and Engineering Design Challenge. The program objective is to increase student interest in STEM and set them on a path to become successful in college and careers. “Drones, or Unmanned Arial Vehicles, have become a popular recreational tool among youth, and are ideal platforms with enormous scientific value for engaging students in hands-on, inquiry based learning,” said Dr. Rawat. Dr. Rawat says the goal of the Drone Exploration Academy is to capitalize on the increasing popularity of drones, to spark student interest and provide an experiential learning opportunity in the fields of science, technology, engineering, and mathematics, commonly known as STEM. “Through hands-on project activities, students will be engaged in real-world engineering design and scientific investigation using drones,” said Dr. Rawat. The program runs throughout the year, including a summer residential camp. Throughout the school year, a Friday and Saturday program will be offered to regional students. 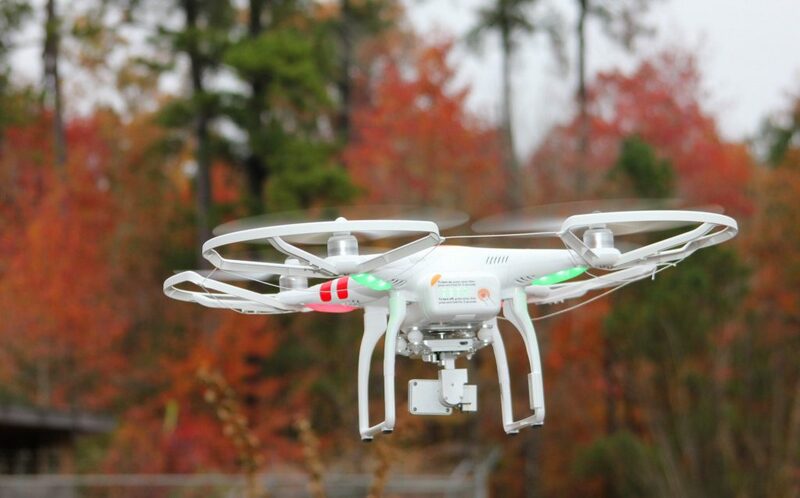 The programs include drone design, programming, and piloting to conduct field-based scientific investigation. The program also features the Engineering Design Challenge, engaging student teams in designing, building, and programming a drone, culminating in a competition that will be held on the ECSU campus at the end of each project year. Guest speakers and field trips will also be included in the program curriculum. ECSU is a leader in aviation science education across North Carolina and the southeast United States. It is fast becoming a leader in drone technology education with the introduction of its first drone bachelor’s degree program, scheduled to kick-off in the fall of 2019.